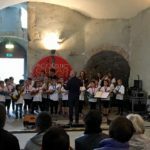 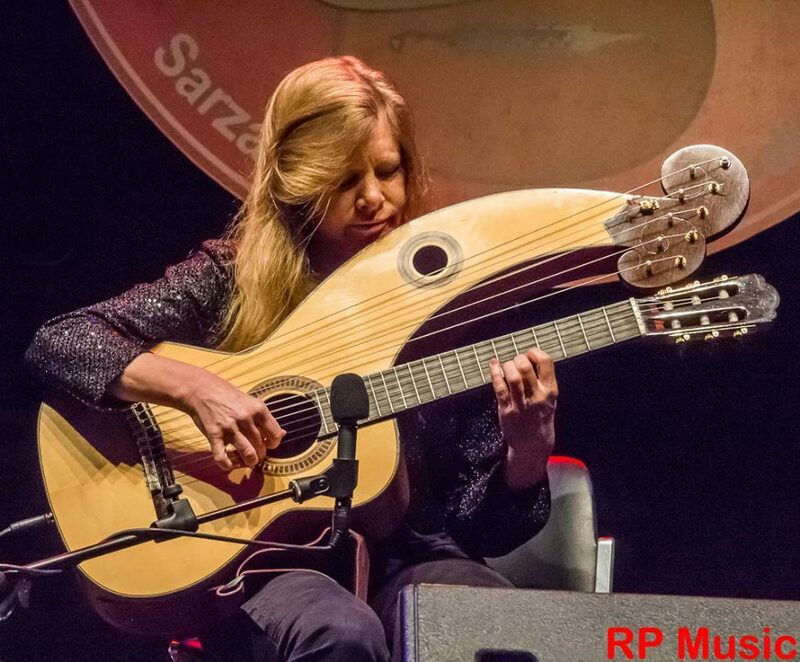 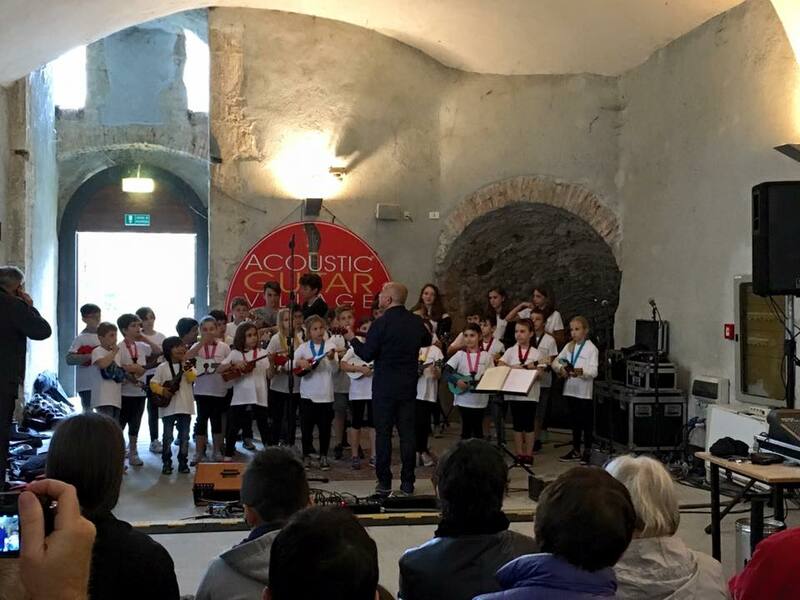 following our newsletter in which we announced important changes to the Acoustic Guitar Meeting after 18 years in Sarzana (La Spezia) Italy, here we are with the latest information and a preview of the new developments to the event. 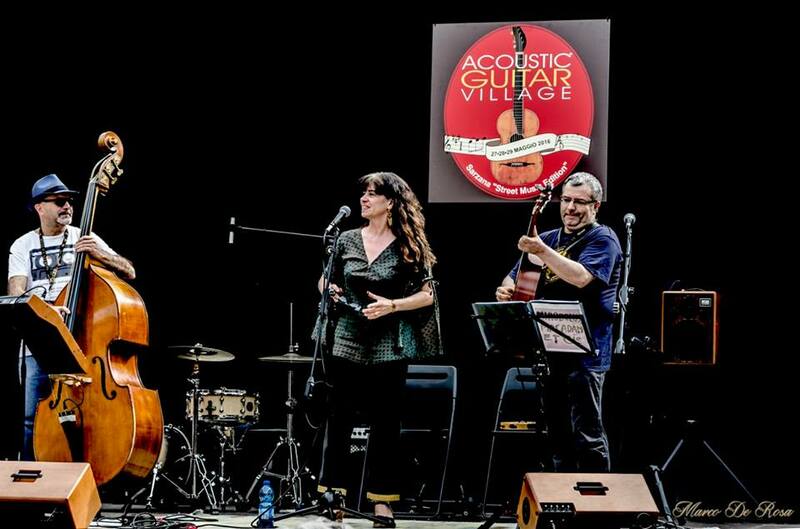 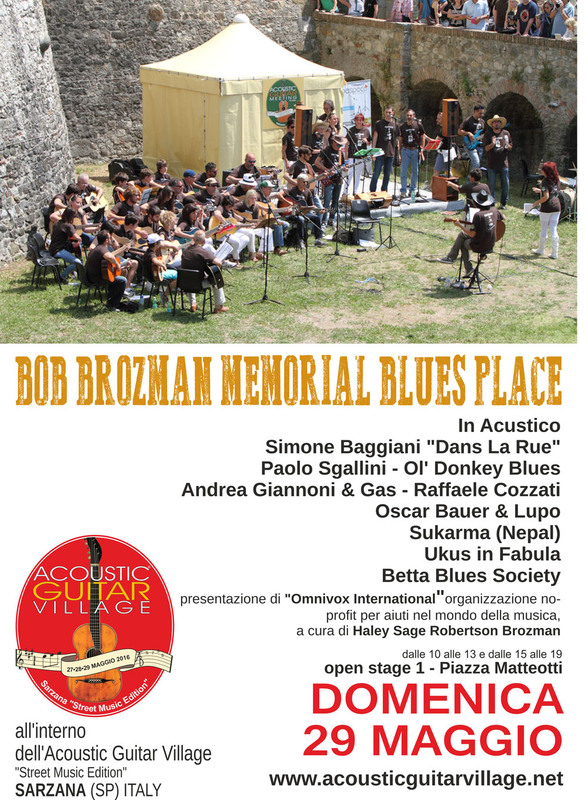 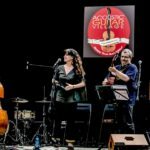 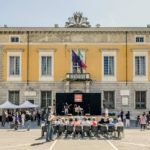 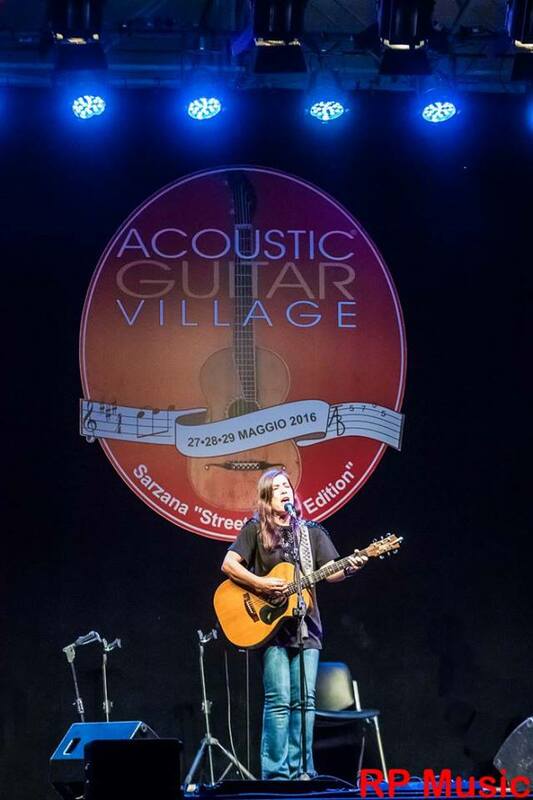 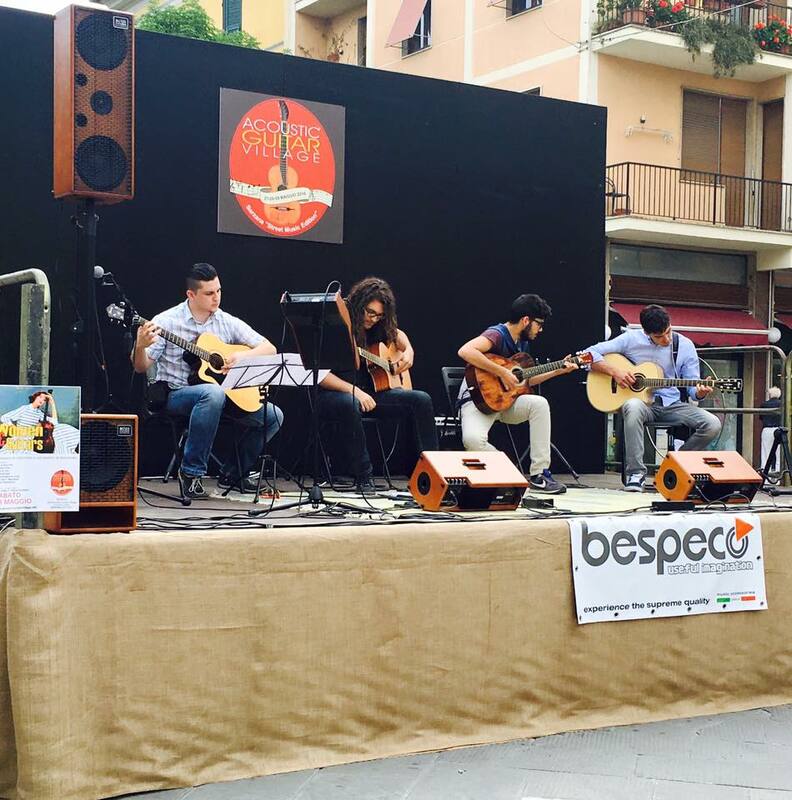 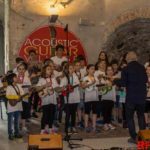 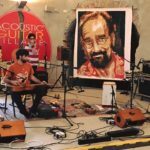 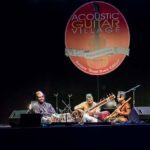 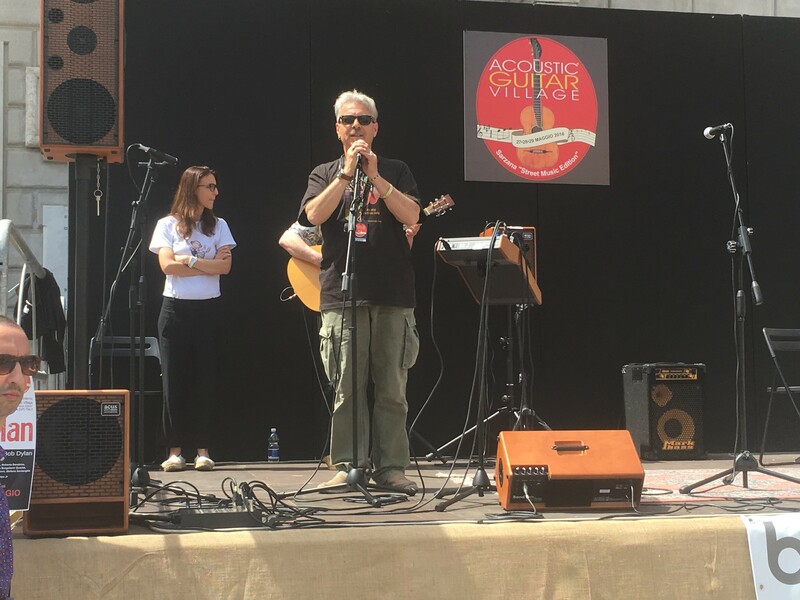 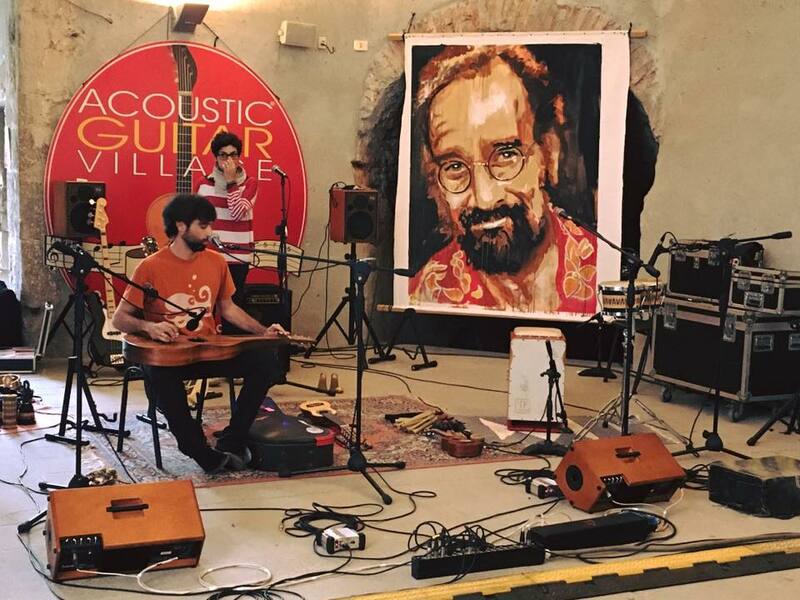 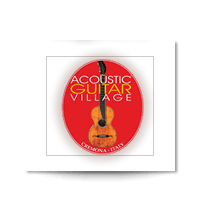 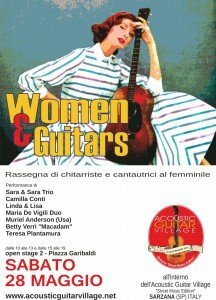 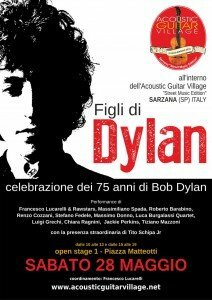 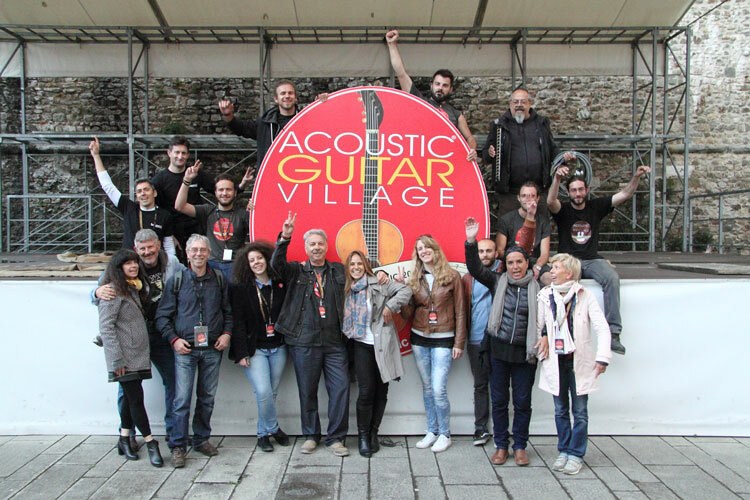 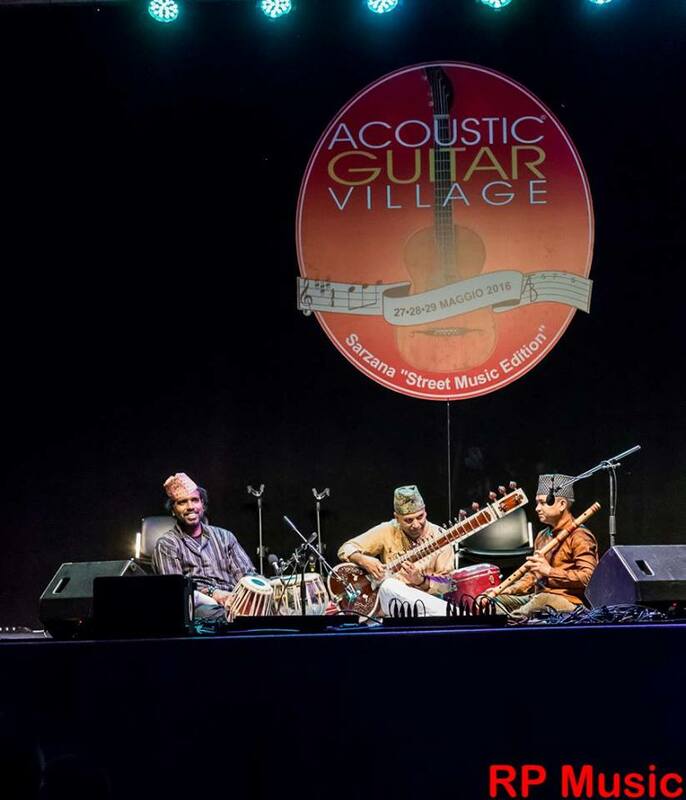 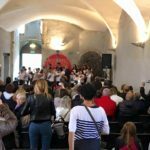 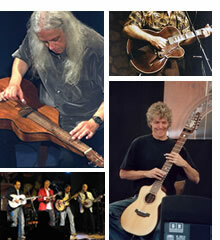 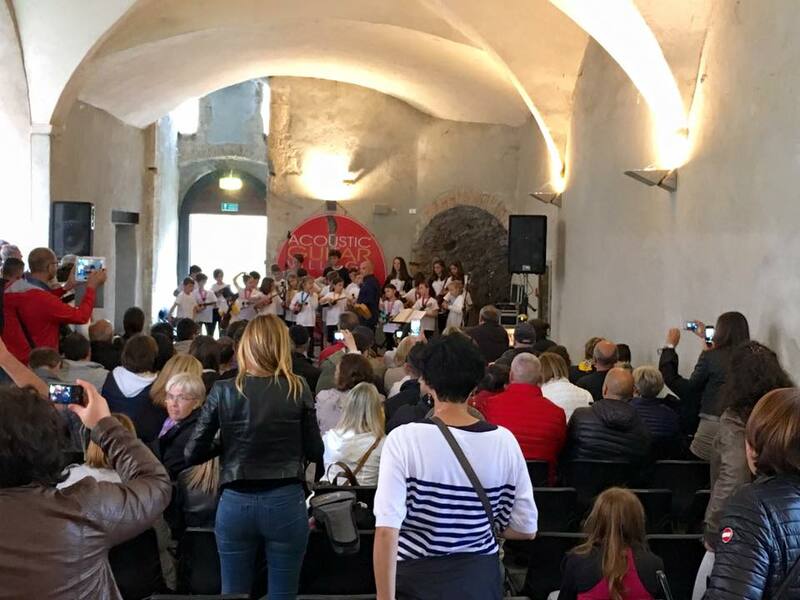 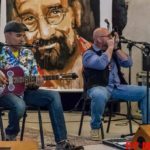 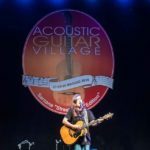 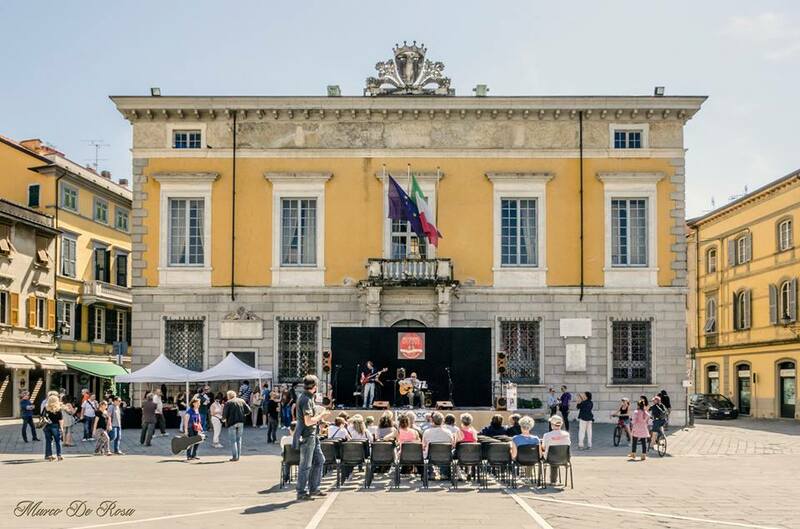 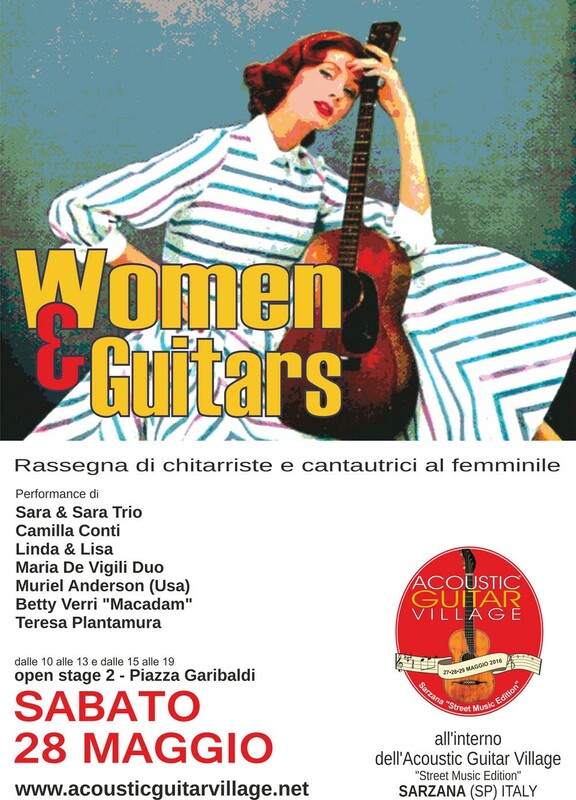 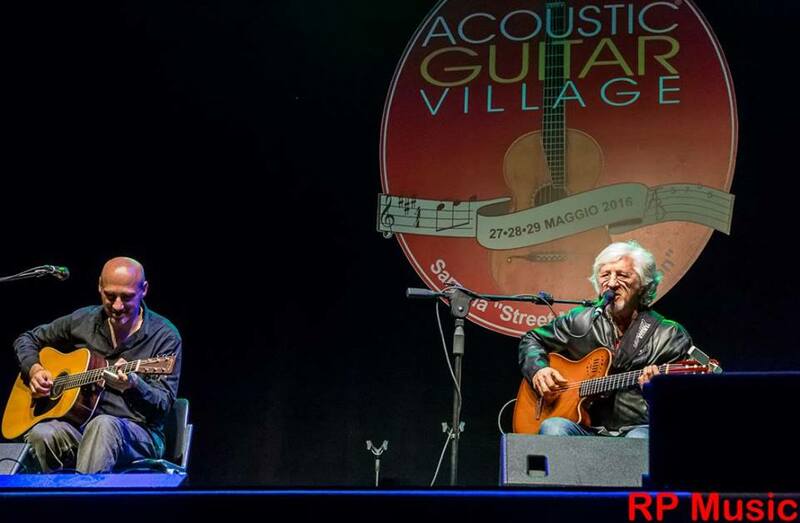 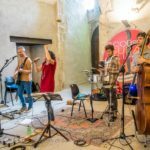 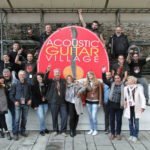 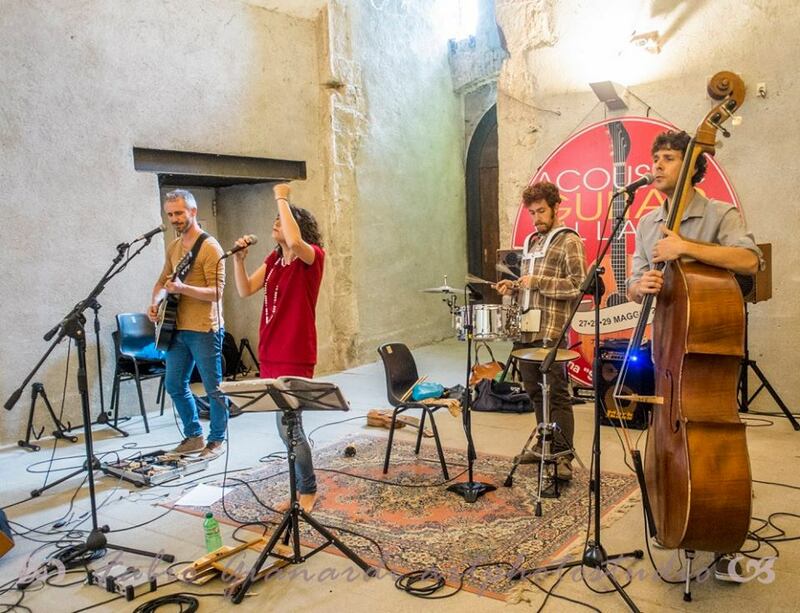 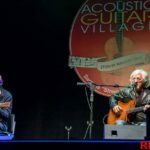 As previously announced, the event, aligned with the name ACOUSTIC GUITAR VILLAGE, will have an edition in Sarzana on the 27th-28th-29th May 2016, focused on concerts, live performances, jam sessions, etc in the squares and streets of the city, and the “full edition” at the Cremona Exhibition Centre, held simultaneously with Cremona Mondomusica on the 30th September to the 2nd October2016, with all the usual events developed over the years, including the largest exhibition of guitar building, import, vintage, publishing and accessories. 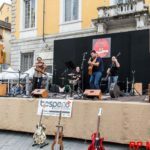 The best luthiers and the best international companies will meet in Cremona to showcase acoustic guitars of high quality, classical and modern, accessories and new products in the sector, within the presence of the best luthiers, guitar makers and international companies. 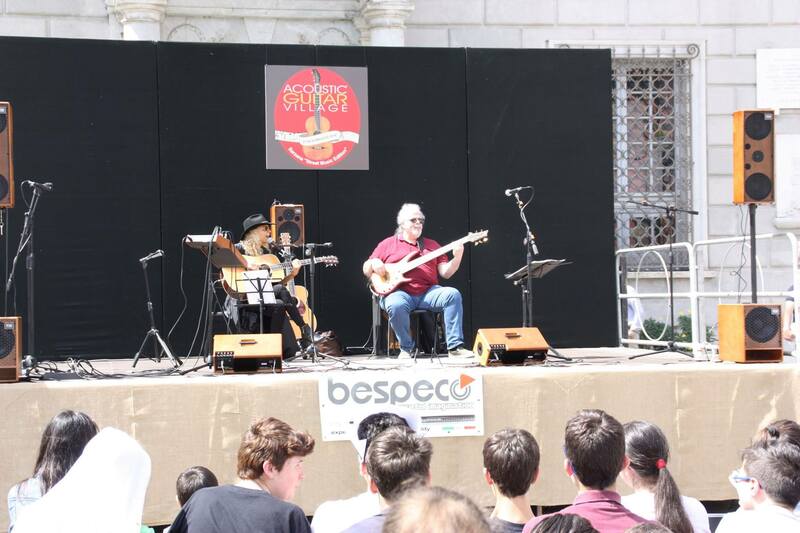 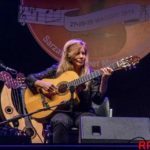 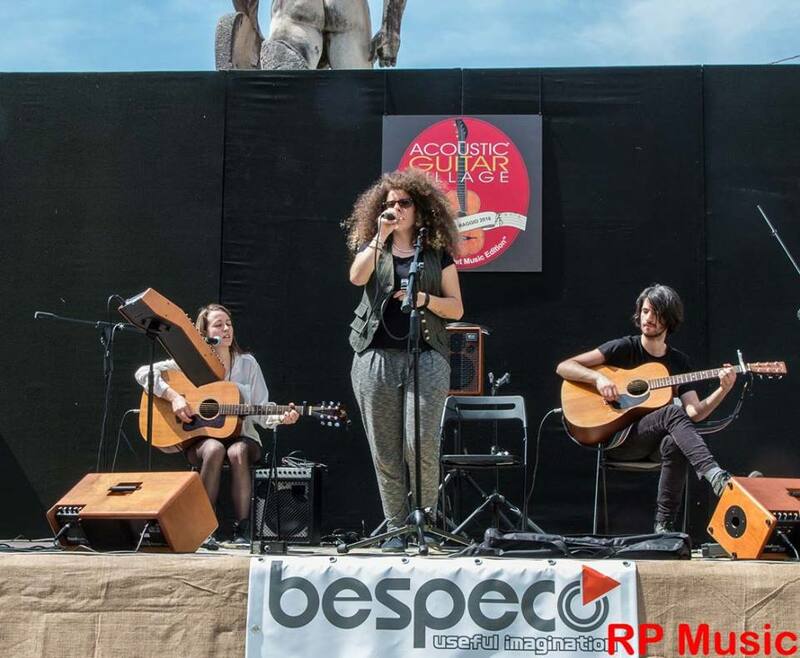 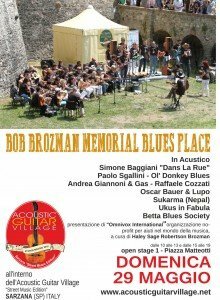 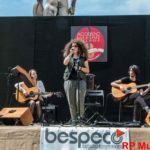 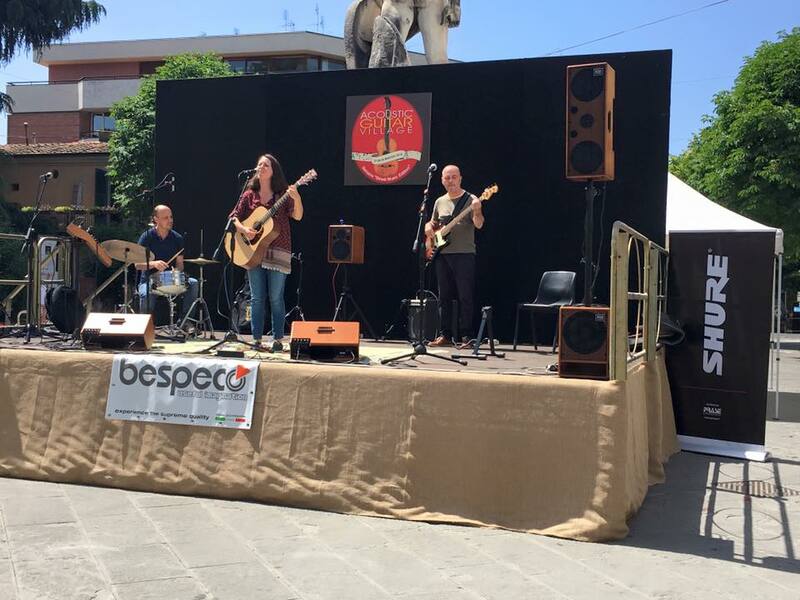 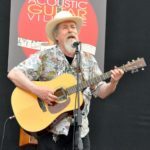 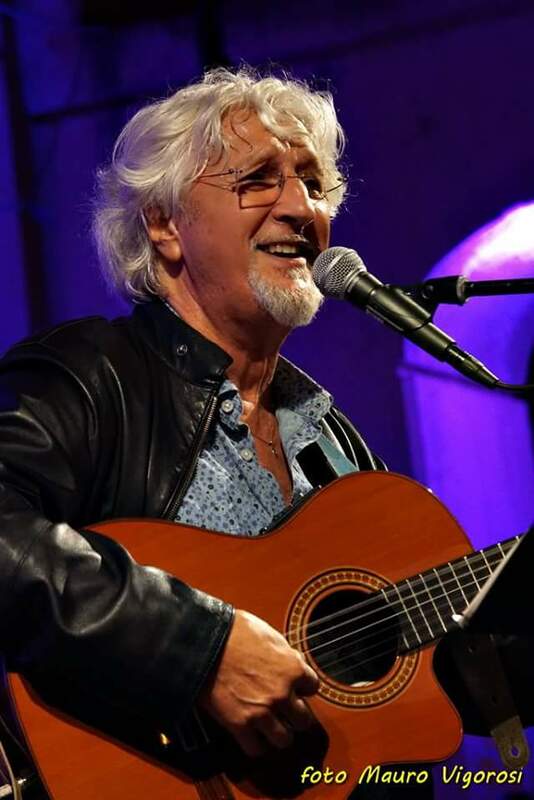 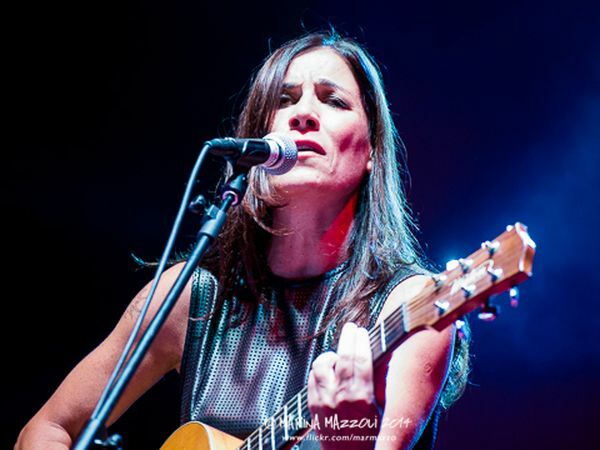 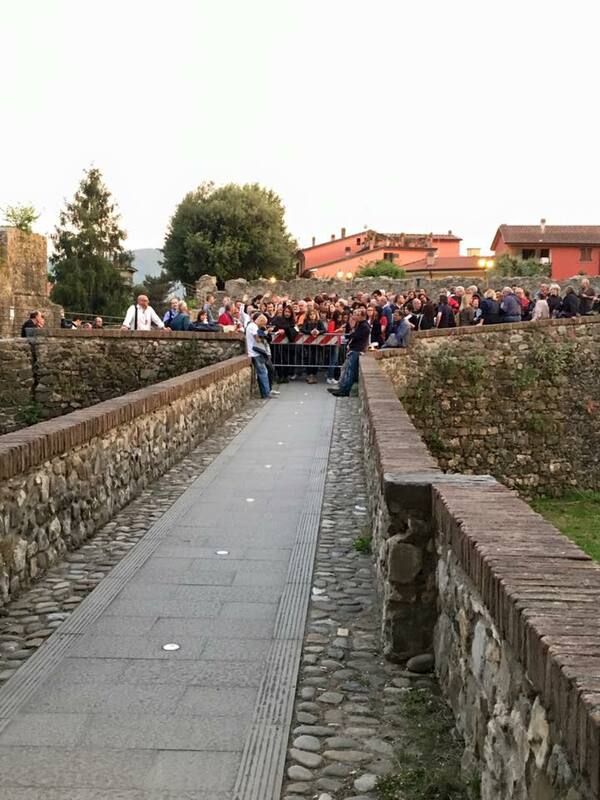 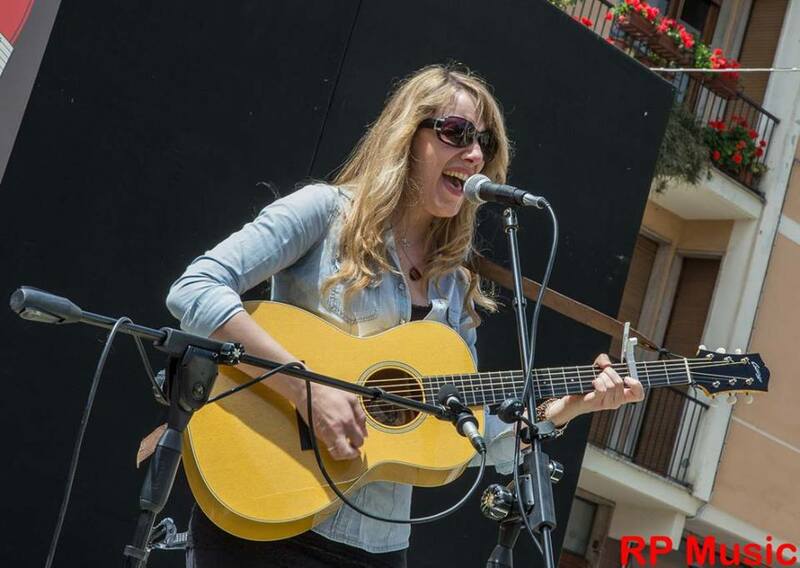 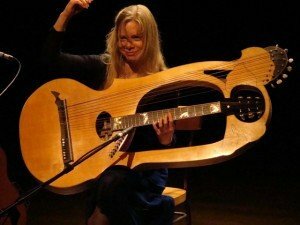 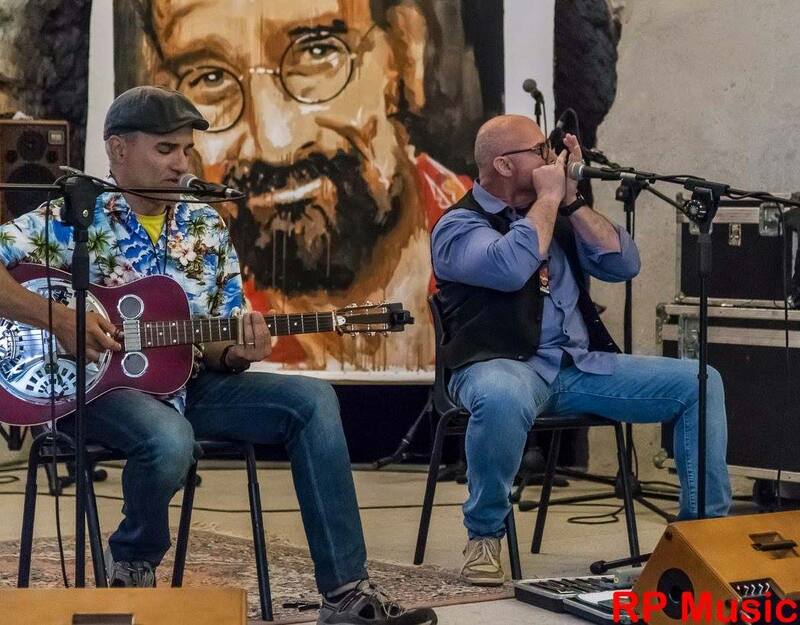 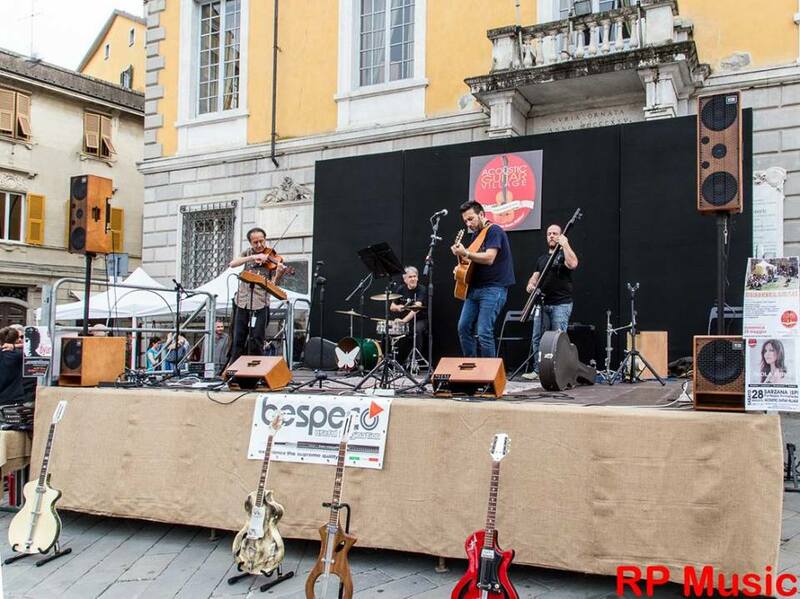 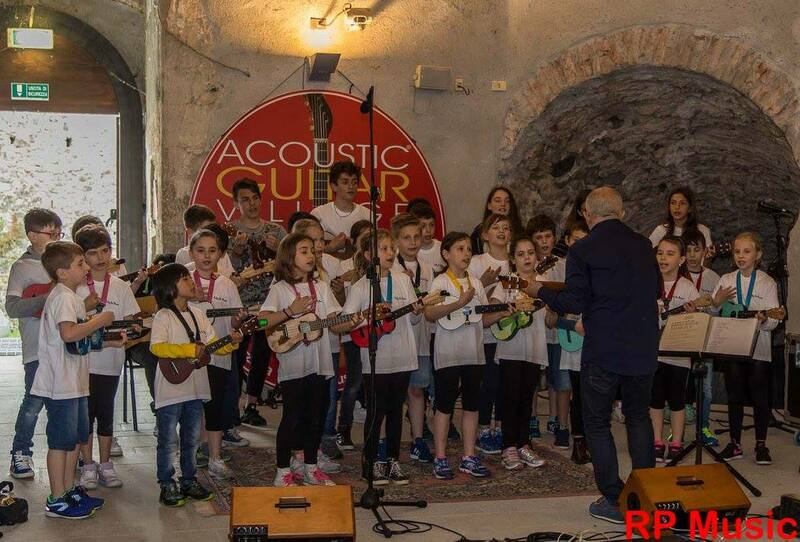 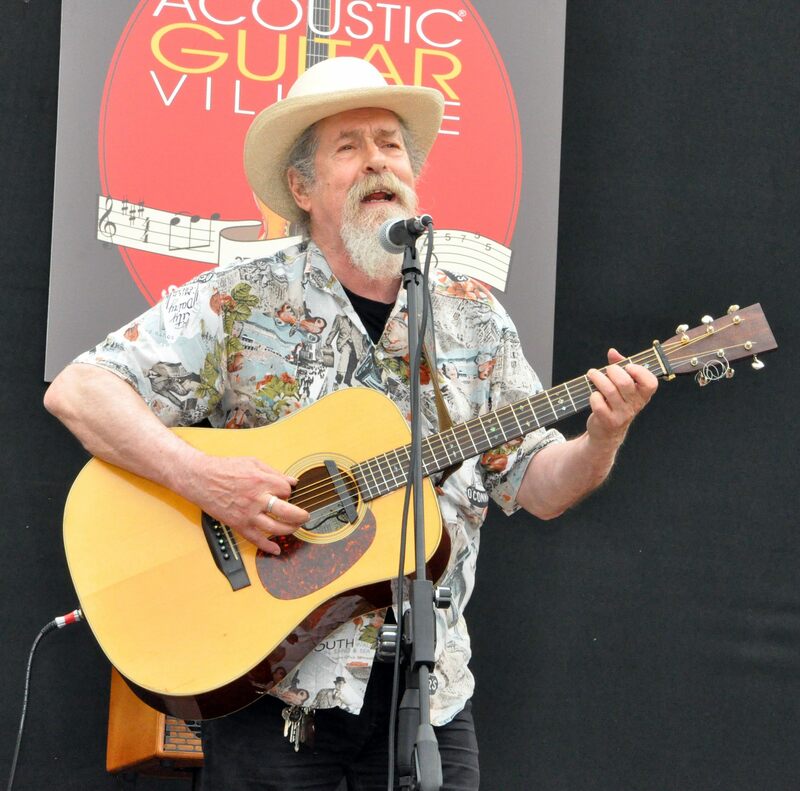 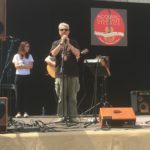 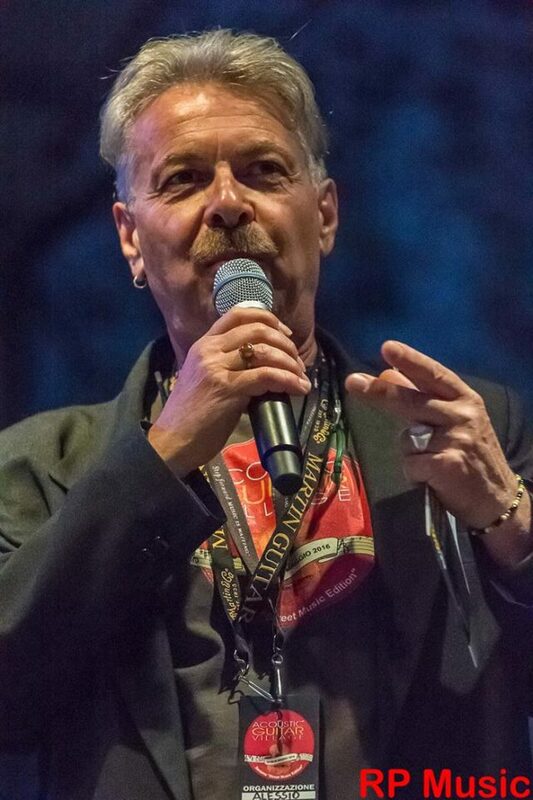 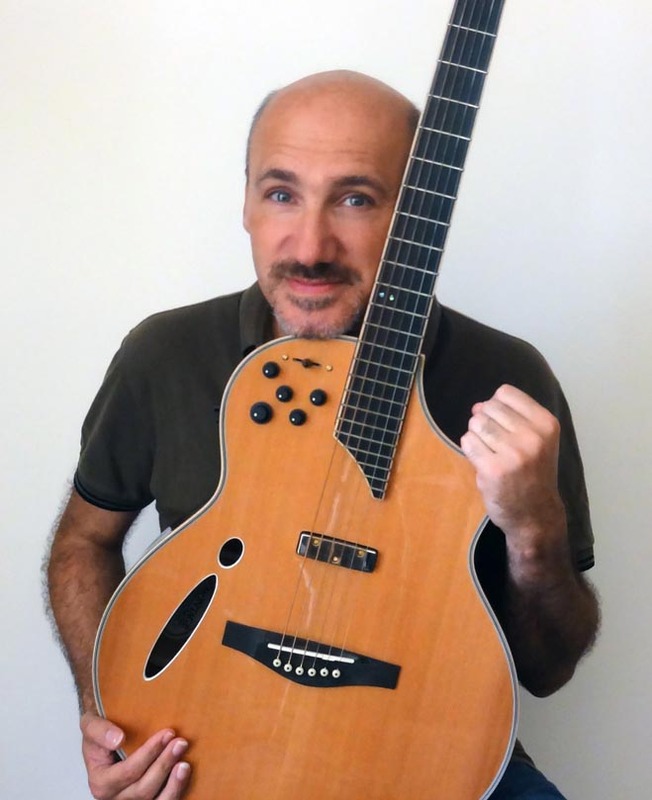 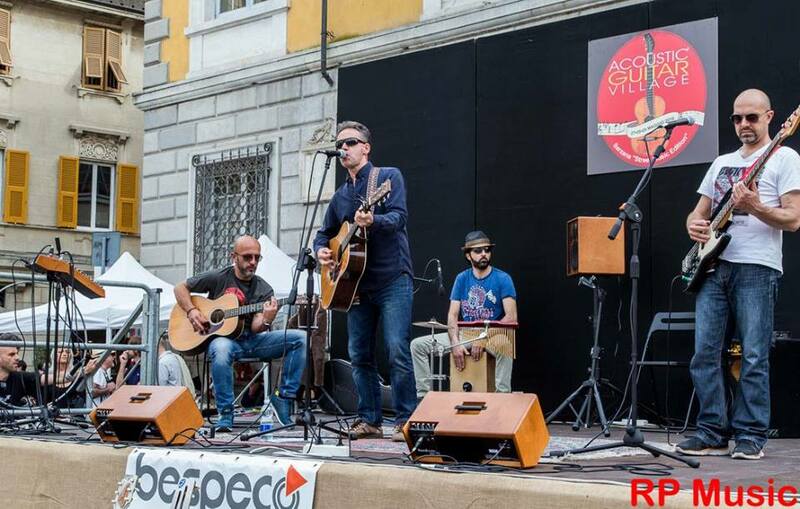 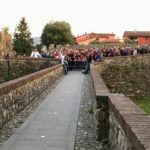 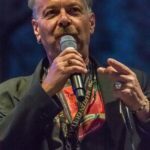 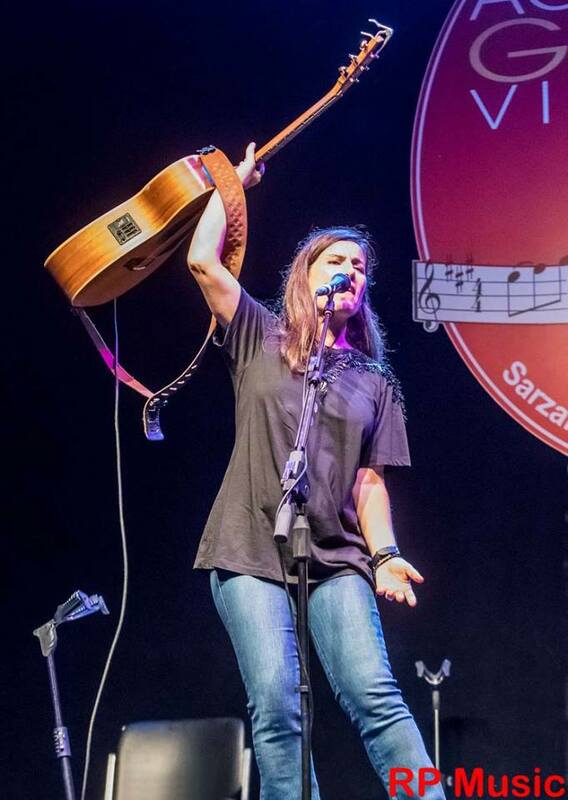 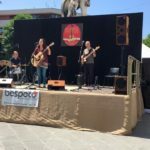 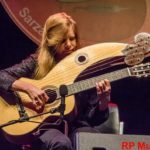 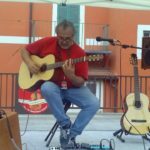 In Sarzana, on May 27-28-29 it will take place an appointment with the fans of the acoustic guitar, a rich preview of what ultimately will happen in Cremona at the end of September. 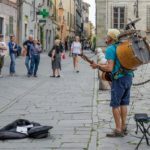 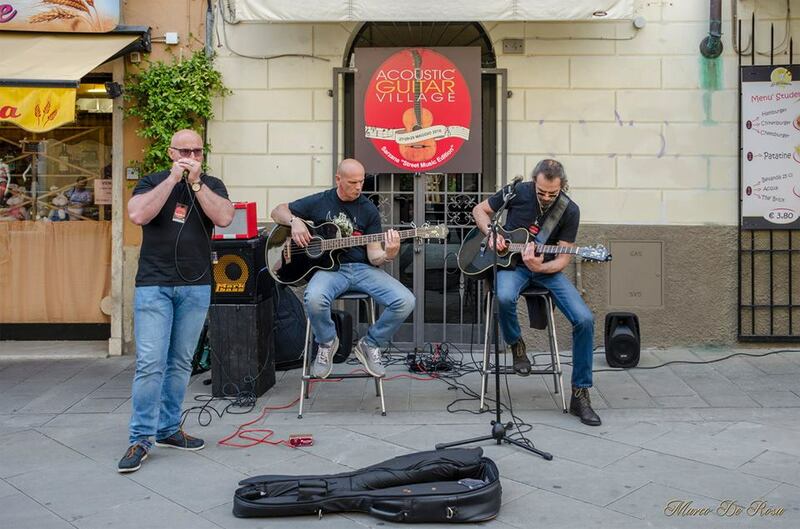 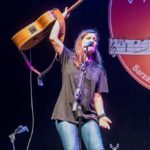 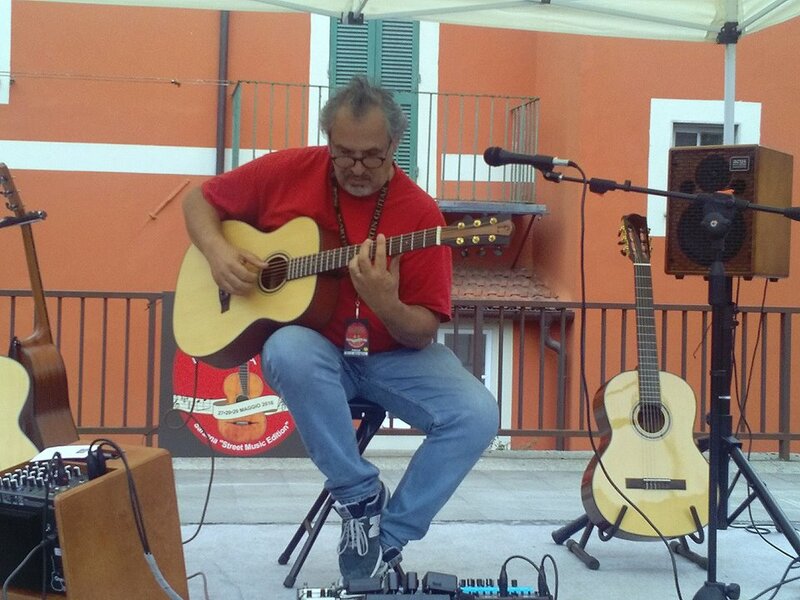 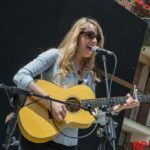 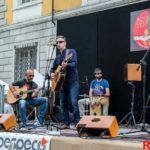 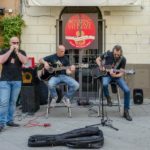 During the day and evening the squares and streets of Sarzana will host numerous stages and live musical entertainment, with the acoustic guitar as the main protagonist. 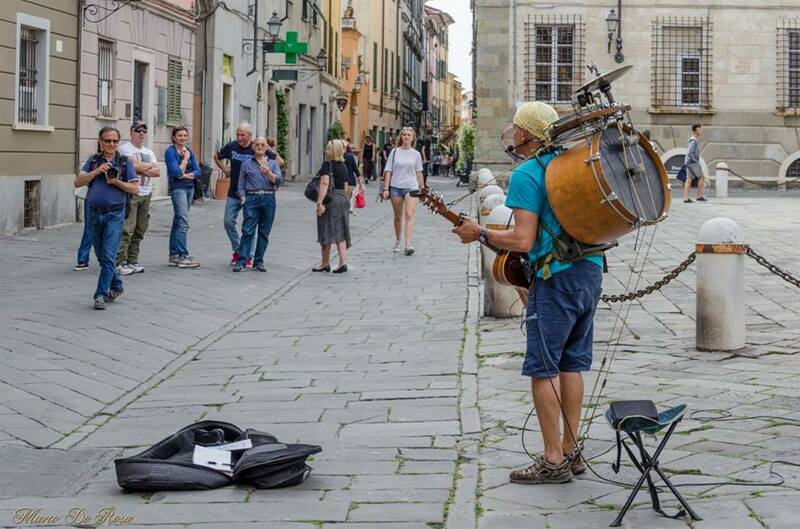 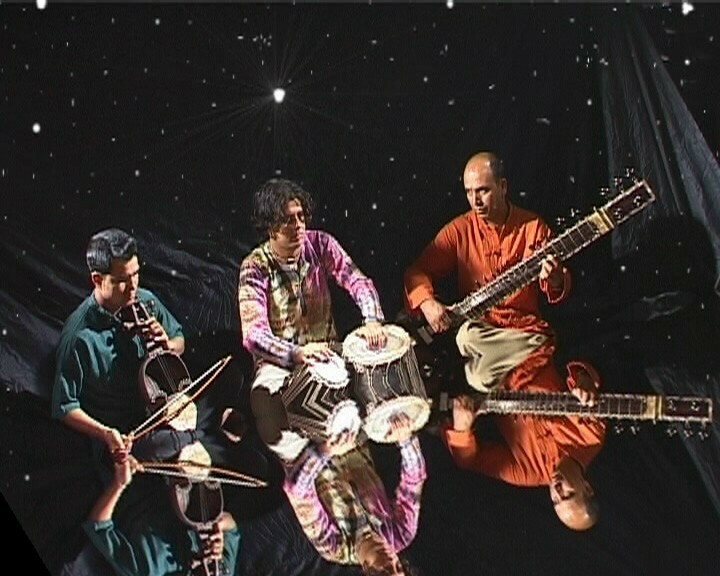 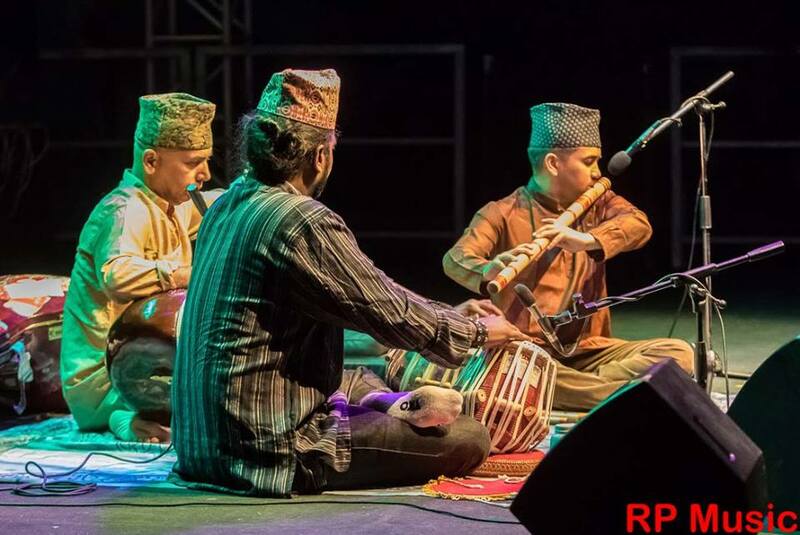 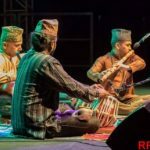 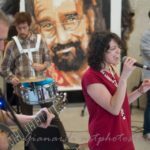 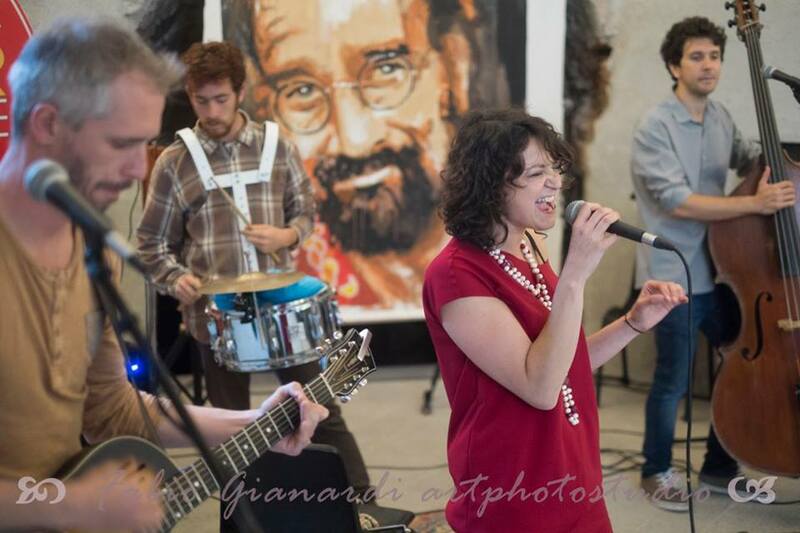 The days will end with evening jam sessions in various locations of the City. 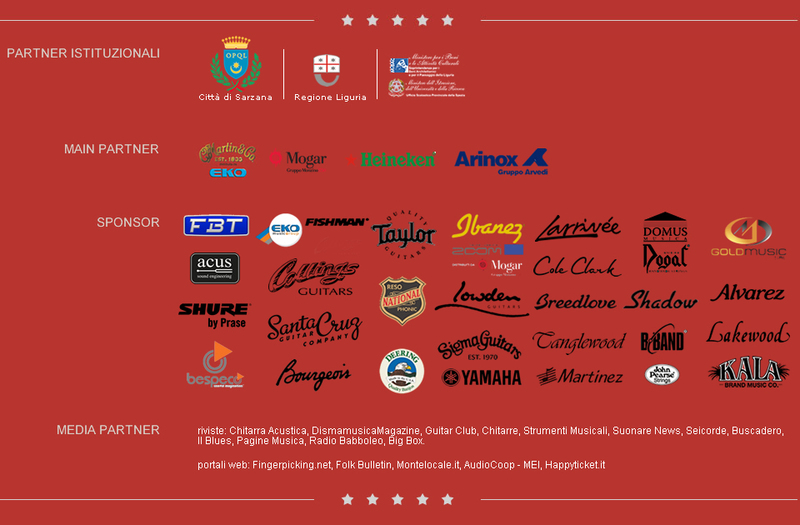 Many musicians will be involved, certainly a completely new look to the event but definitely not to be missed! 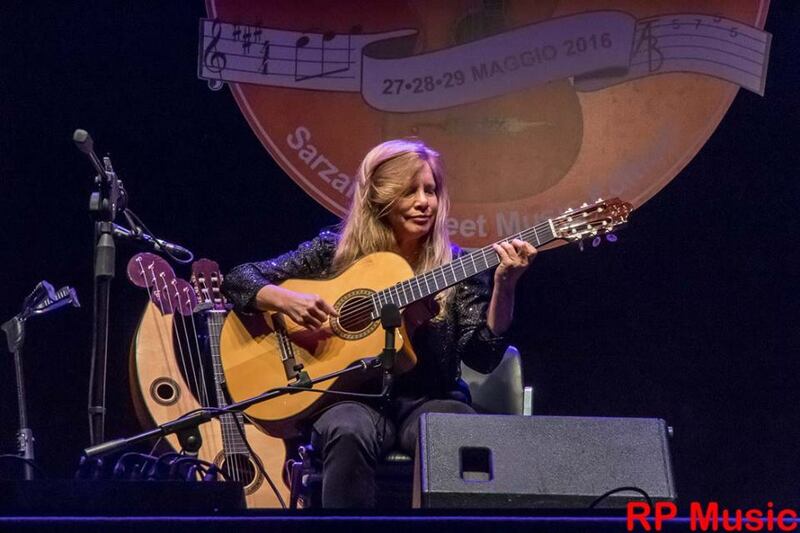 Have a good trip to Sarzana on 2016, May 27-28-29! 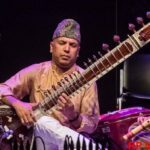 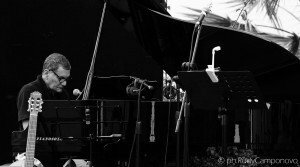 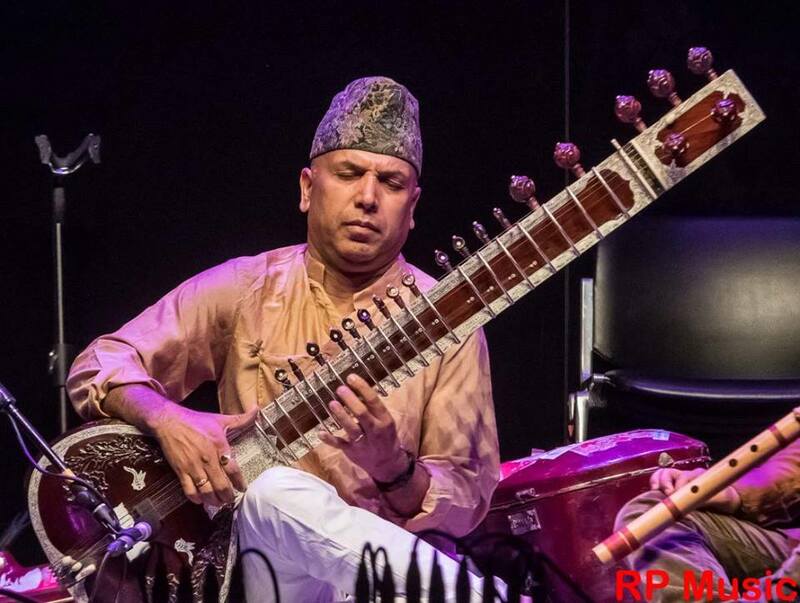 performances of: Francesco Lucarelli & Rawstars, Massimiliano Spada, Roberto Barabino, Renzo Cozzani, Chiara Ragnini, Stefano Fedele, Massimo Donno, Jackie Perkins (Usa), Luca Burgalassi Quartet, Luigi Grechi, Tiziano Mazzoni. 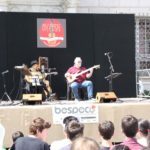 presentation of “Omnivox International”, a no-profit organization to help poor musicians in the world.